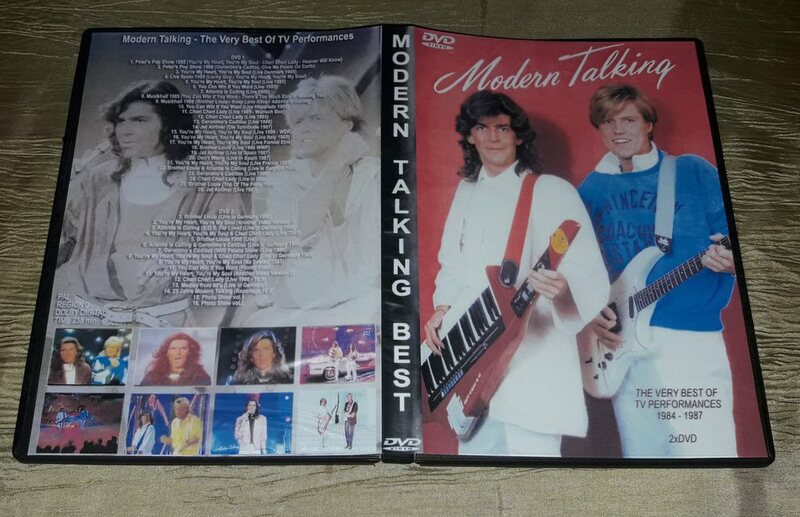 The concert where Dieter Bohlen announced the end of Modern Talking. 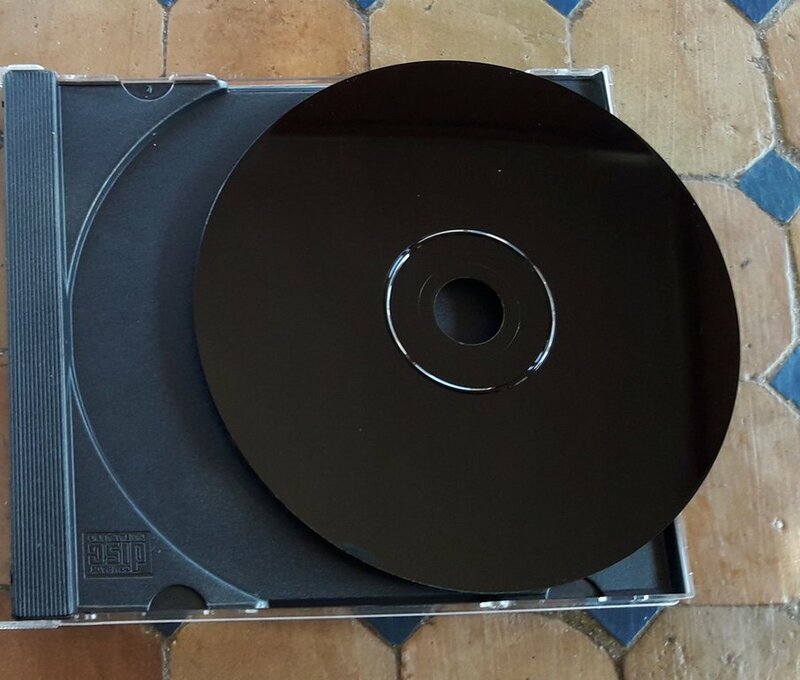 Illegally recorded with cam. 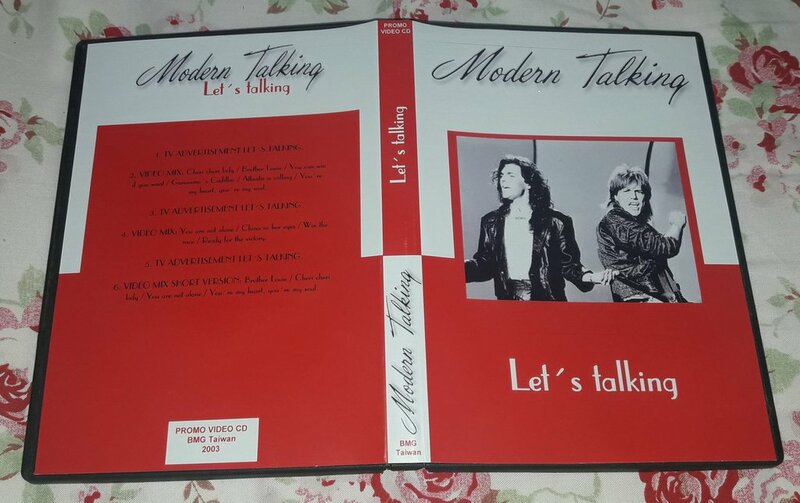 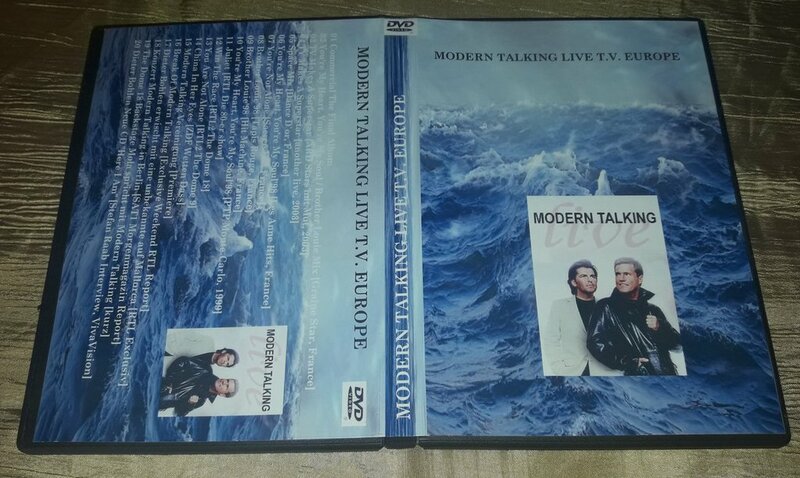 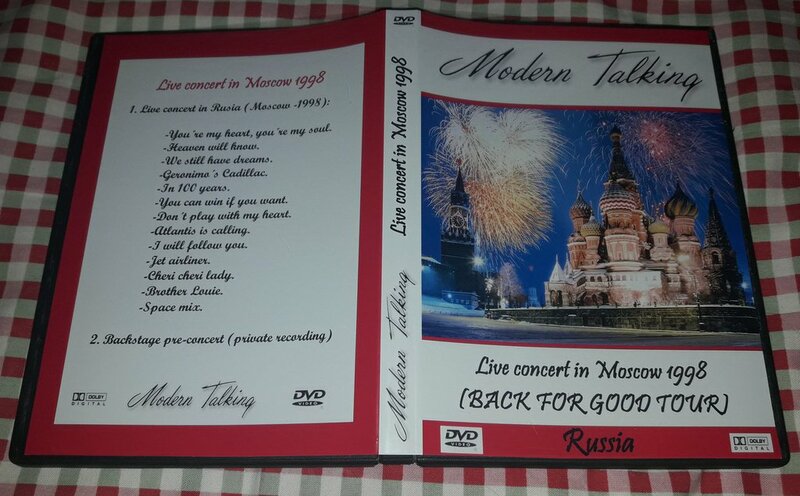 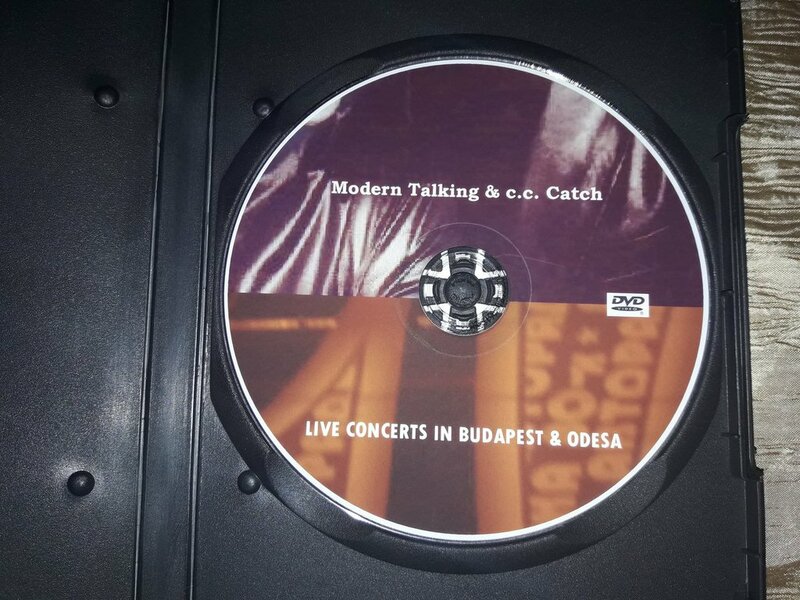 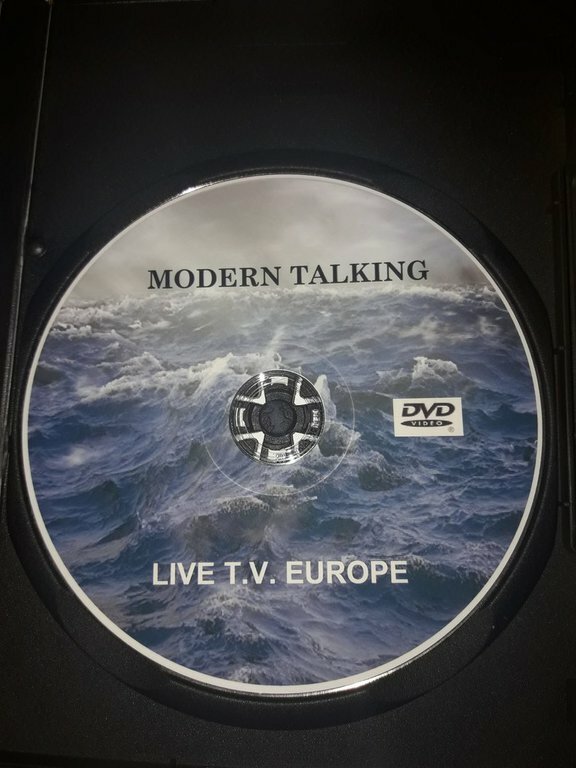 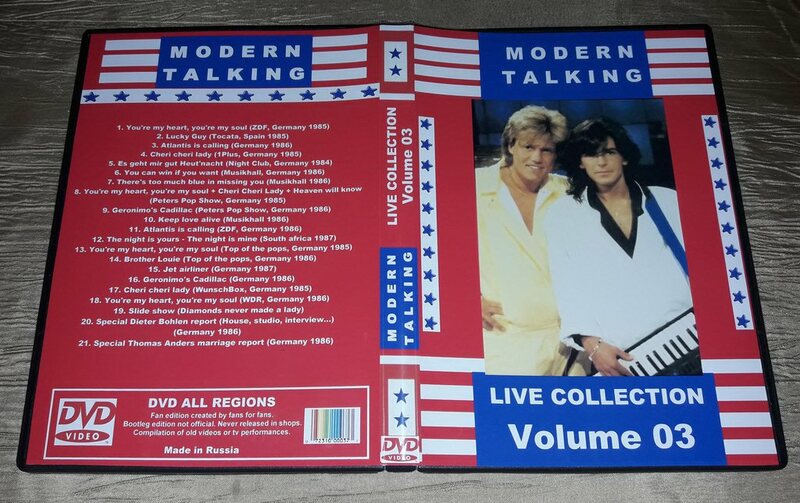 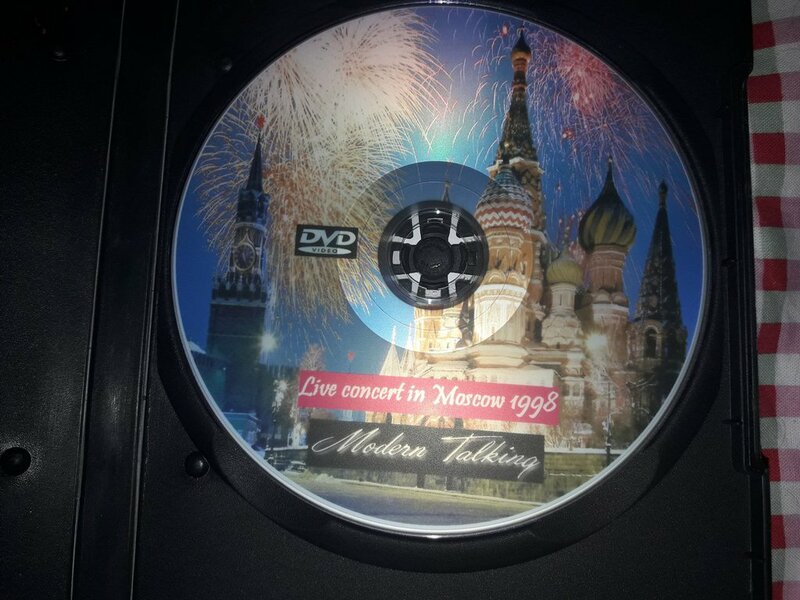 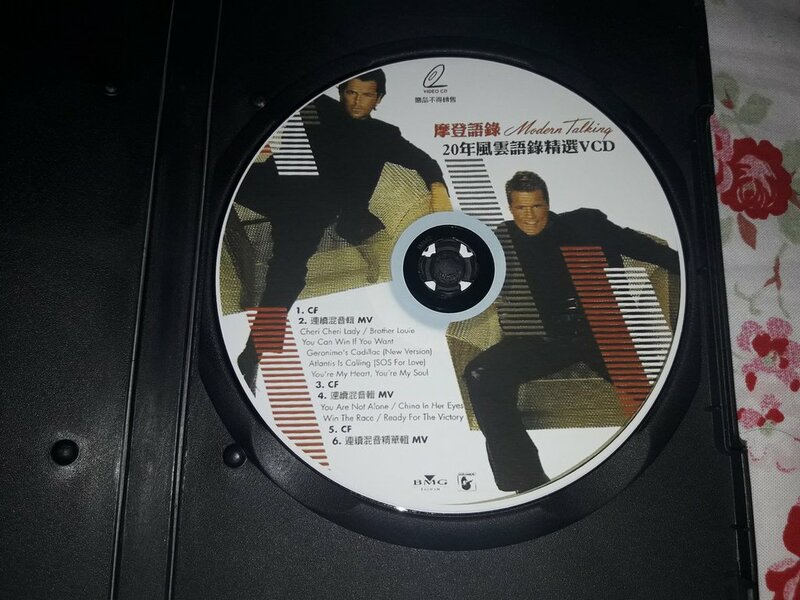 Two live concert in one dvd, one of Modern Talking in Budapest 98 and one of CCCatch in Odesa 2002.